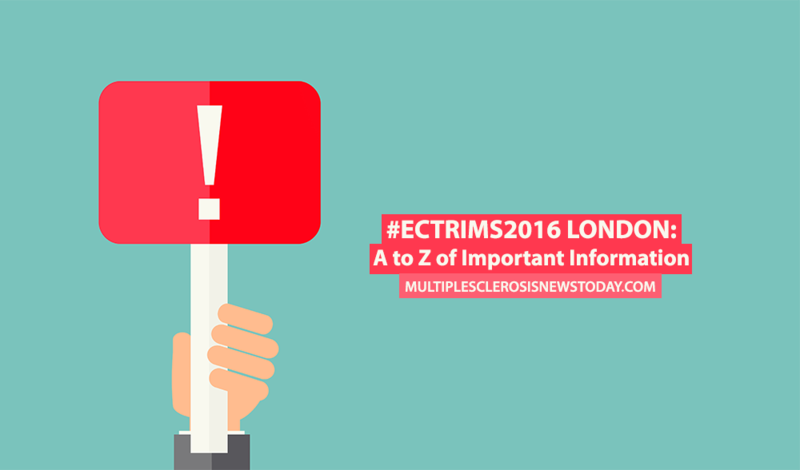 TheEuropean Committee for Treatment and Research in Multiple Sclerosis (ECTRIMS) congress will be Sept. 14 – 17, in London. Ahead of the 4-day event, the committee has released an A-Z page of important information for delegates that includes details about travel, the venue, Wi-Fi access, how to keep up with the conference via social media, and more. 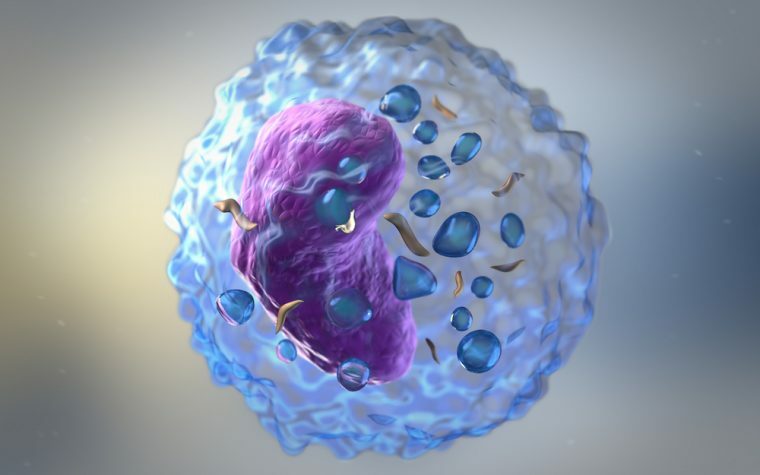 The event is the largest congress devoted entirely to multiple sclerosis and will feature a scientific program, a teaching program, a poster exhibition, a networking event, exciting presentations and lectures, and so much more. The Multiple Sclerosis News Today team covered CMSC16 earlier this year in Maryland. Read more about the presentation on Assessing and Treating Psychiatric Disorders in MS Patients. 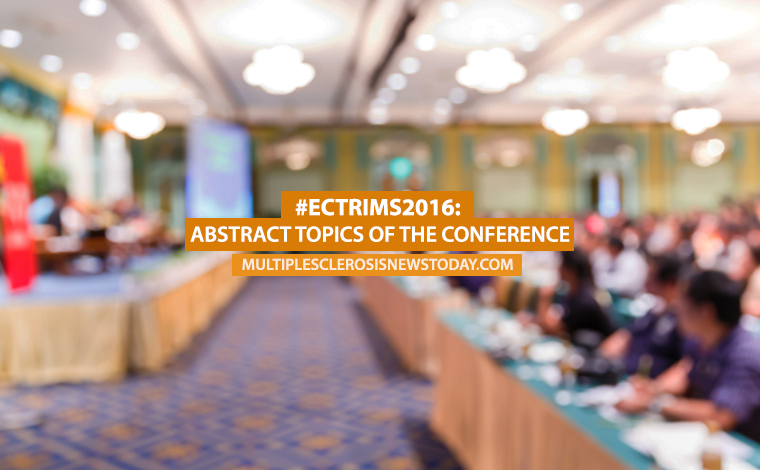 This year, Multiple Sclerosis News Today will offer daily follow-up coverage of the 2016 annual European Committee for Treatment and Research in Multiple Sclerosis (ECTRIMS) congress. Also included at CMSC16 in June, was a presentation on a study that found MS patients at a higher risk of loneliness. Read more about it here.